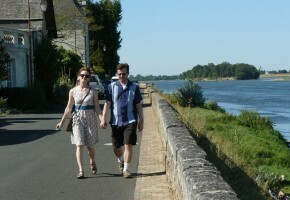 Everyone knows about the ‘big’ chateaux – Chenonceau, Chambord, Azay le Rideau, Villandry. 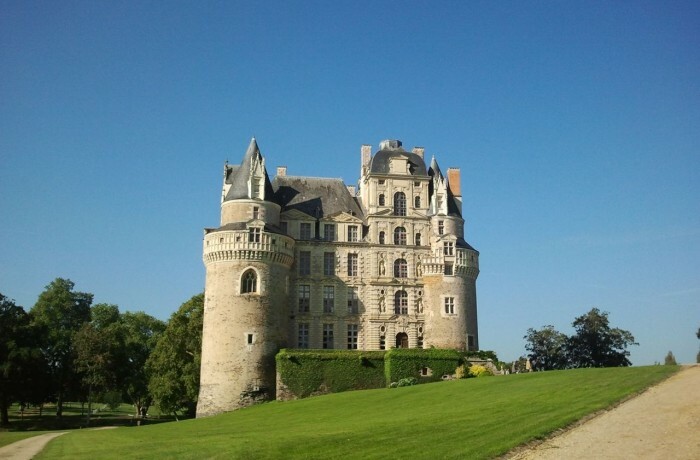 But, have you heard of the Chateau de Brissac in Brissac-Quincé? This family owned and occupied chateau set in beautiful parkland just 20 minutes from Angers is delightful. Fully furnished, it’s a splendid place and you can even stay overnight in one of the stately rooms if you’re after a unique experience while in the Loire valley. These smaller, family owned chateaux are real gems. There are fewer people, no queues and extremely well-informed tour guides that give you the inside track on what it’s like owning, living and running a historic monument like this. Admittedly you won’t necessarily find an audio-guide in English but if you’re happy to potter alongside the French tour with a written English guide then I can really recommend them.